Come and experience the wider community of Bradwell-on-Sea. Is Othona the Community in Bradwell-on-Sea – or part of the community of Bradwell-on-Sea? 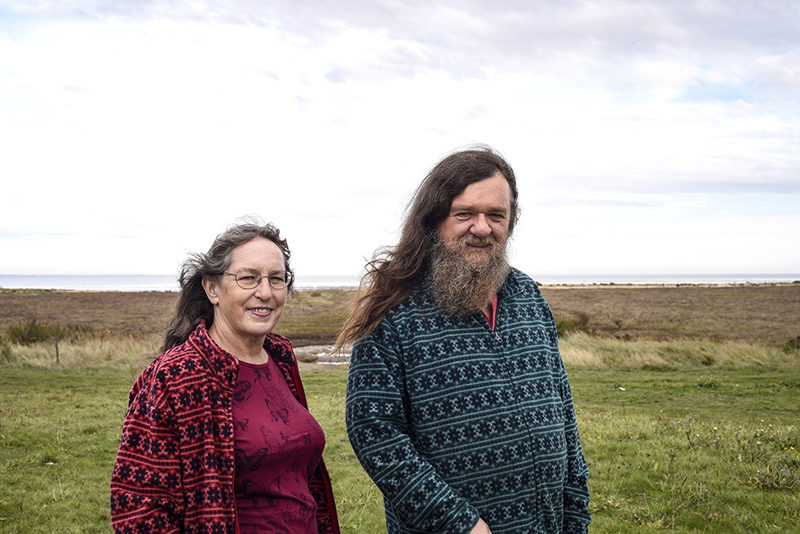 Ruth and Dave Bull met and married at Othona 25 years ago, moving into the Village soon after. Now they invite you to spend a week being a Local. Take local trips on the buses and see local sites. Meet local people and share why we all love Bradwell. Find out what makes the Dengie Peninsula tick – and how community can grow into Community. Cost: adults £215 (£160) normal child rates apply. If you are bringing 2 or more children with you, aged 3-18 years, then the oldest child is free of charge for this event.